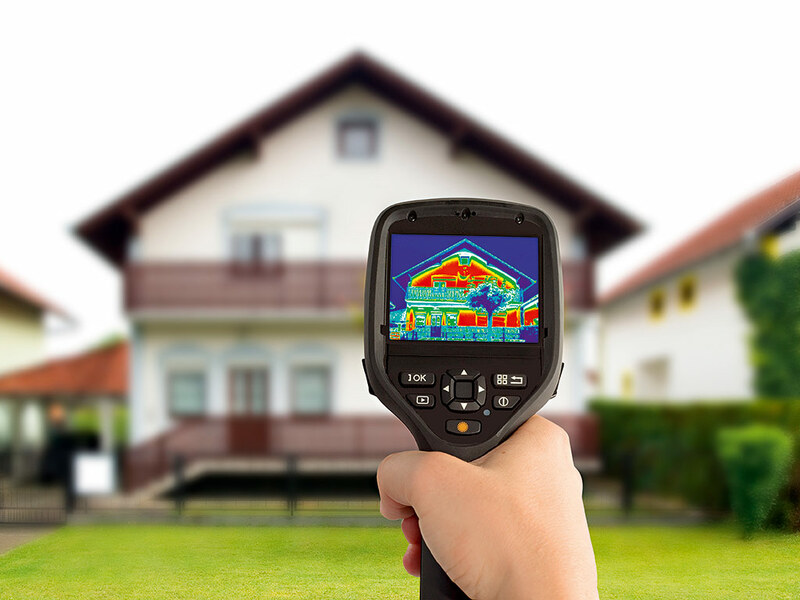 Thermal imaging cameras are those that are used for detecting and viewing the heat bodies around a given area. These cameras use infra-red radiation for detecting heat bodies. These cameras have various designs and uses. The design of this camera varies depending upon the uses of the cameras. The thermal imaging cameras used by the firefighters have temperature sensors and the cameras used by the hunters have illuminating lights. Before moving to the uses of thermal imaging cameras, the working of thermal imaging camera is important to be known. The thermal imaging cameras are also known as the night vision cameras that can be used for seeing the hot bodies at night. This camera can be used both in day and night and it determines variations in the temperature by different colors. The operation of this camera is quite similar to the normal camera, but the only difference is the IR radiation is used instead of visible light. The IR radiations are sensitive to temperature and this light is useful for capturing vary in temperature effectively. The thermal sensor cameras are mainly used for detecting the heat bodies within the region. It also detects variations in temperature. The uses of thermal imaging cameras for firefighting and hunting are given below. The firefighters use thermal image cameras for detecting any variation or change in the temperature in the region. They can spot larger heat changes to minute heat changes. With these images, they can determine the problem accurately. The firefighters use thermal imaging cameras for three important functions. The thermal image cameras can be used easily for spotting any electrical issues. In many buildings, the power supply and connections are hidden inside the walls. Any breakage in the lines cannot be monitored by the normal eye. The breakage in the power lines will damages the entire building and it will also cause fire accidents. So to avoid this, thermal imaging cameras can be used for detecting the region and point of line breakage. After identifying the point, the firefighters can easily solve the problem and can save many lives. The IR cameras can be used effectively for identifying the thermal performance of the room. It can view the heat liberated by all the electrical devices and appliances in the room. It can also differentiate the cool and heat bodies. Added to this, the imaging camera can be used for treating the heat loss from the walls, windows etc. With this, the thermal balance of the room can be maintained constantly. Any irregularities in the thermal balance of the room will affect the thermal circuitry of the room. The roof problems occur due to time and improper engineering. These problems include punctures, gaps, compromised membranes etc. 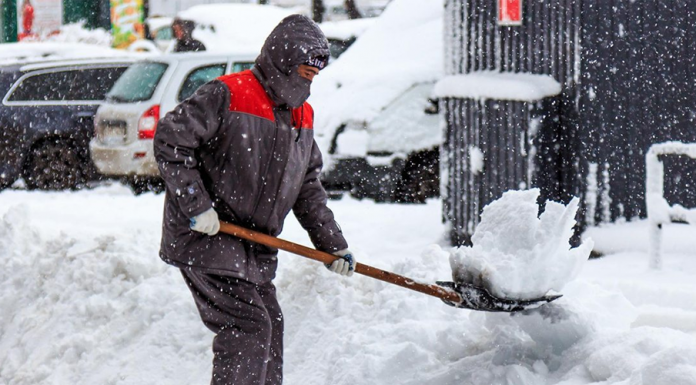 The roof problems may affect the quality of the building and it also causes severe damage. To reduce this, the thermal imaging cameras can be used for determining any irregularities within the roof. It also monitors the defects and helps the engineer to rectify easily. Hunters mainly use this device for monitoring the forest at night. They can use thermal images to see the target even in the dark. The thermal imaging cameras used by the hunters can also be used in dim light. The thermal imaging cameras used in hunting has a wide range and can detect the heat bodies within the target easily. They can view the target, fix the position of the target, and then hunt them. These are the various uses of thermal imaging cameras. If you feel this article is useful then share it in your social websites. If you feel that we have missed any important uses, write to us so that we will include them too. 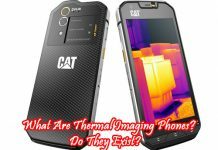 Next articleWhat Are Thermal Imaging Phones? Do They Exist? What Are Thermal Imaging Phones? Do They Exist? 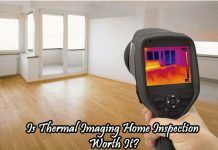 Is Thermal Imaging Home Inspection Worth It? 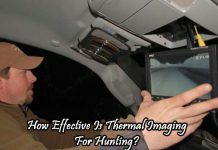 How Effective Is Thermal Imaging For Hunting?